Craft dominated drinks trends over the last years. Not only craft beer, but also spirits and even wine. 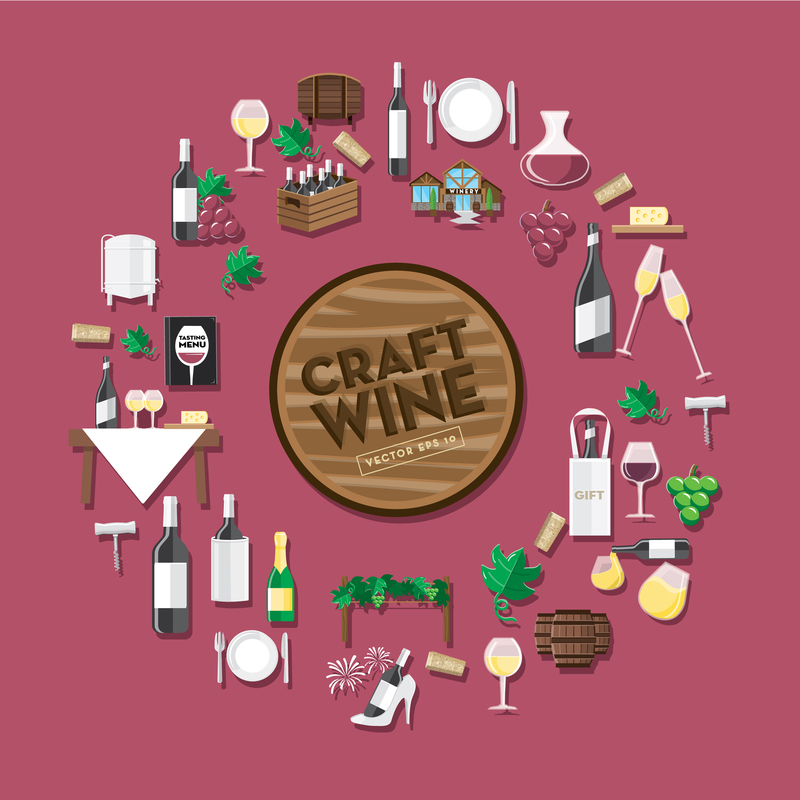 Starting as Garagistes attempting small volumes and interesting styles, craft has a much wider influence in the South African wine industry today. Craft answers the consumer demand for something different and new. From there the phenomenal success of craft breweries and spirits such as gin, developing from small-scale home brewing or distilling to an international industry. But what is the wine industry’s reaction to this demand? Despite blue wine and wine in cans, wine still has a very traditional image. I think, however, that South Africa is in a unique position to claim this space for a new and exciting product. And I am not talking gimmicks. South Africa must be the most exciting wine country in the world at the moment. Inspired by the idea of craft and finding unique offerings, new terroir is being introduced to an already diverse offering and distinctive and interesting wine wards are being added to the South African wine landscape. There is nothing boring about the wines we produce at the moment. At the moment, South Africa has 27 districts and 77 wards! Other than the well-known districts of Stellenbosch, Swartland, Paarl, etc., have you heard about the Ceres Plateau or Langeberg-Garcia districts? And when it comes to wards, it is even more exciting. The 77 wards consist of specific and interesting terroir such as Bamboes Bay, Limietberg, Agterkliphoogte and Koekenaap, to name but a few. This is what gives South Africa the edge when it comes to consumers looking for something unique and with an interesting story. I think we will be missing a wonderful opportunity if we don’t use this in the international wine market. This is also another reason why we should be getting better prices for our wine. We have agreed that South African wine tourism is exceptional and adds much excitement to our offering, but there is no reason why our wines have to play second fiddle.